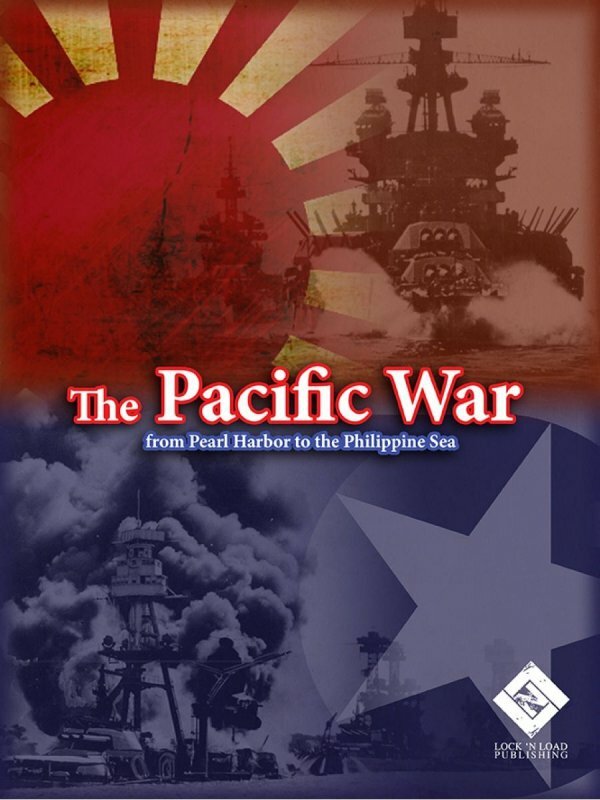 In The Pacific War - From Pearl Harbor to the Philippines, two players face off in an epic struggle for control of the Pacific area of operations. 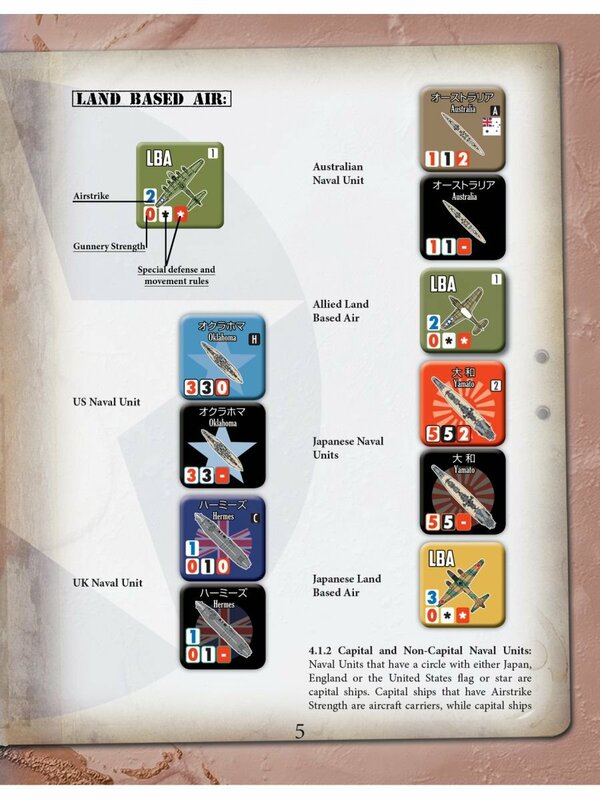 In action from December 1941 to June 1944, the Japanese player uses his forces against the Allied forces from the United States, Great Britain, Australia and the Netherlands. Aircraft carriers, battleships, cruisers, and land-based aircraft are all involved. 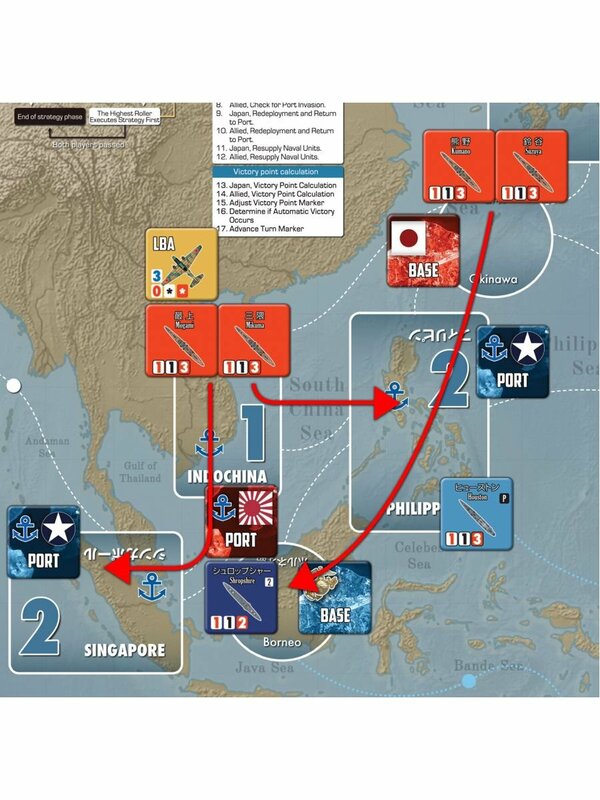 With them, each player plans and conducts strategies out of a limited hand of Resource cards in order to gain the initiative and defeat his enemy’s forces and control crucial ports and bases across the Pacific. 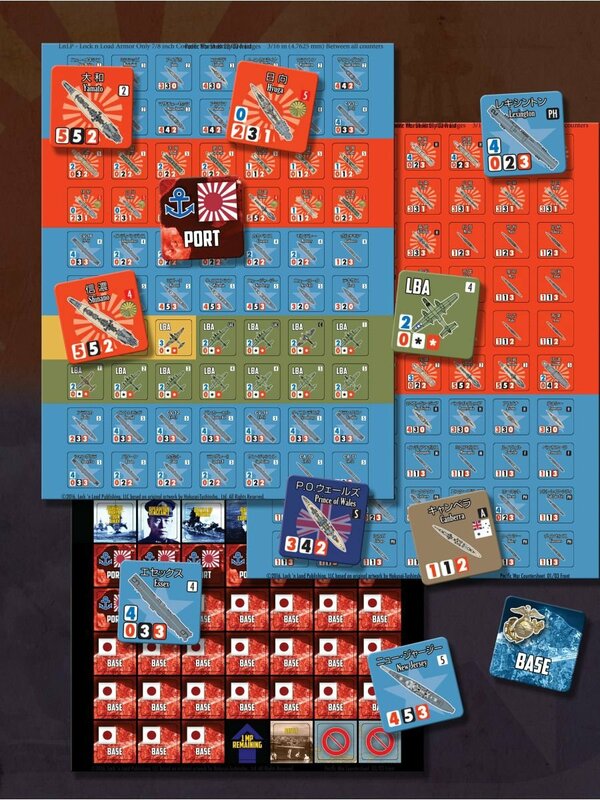 The Japanese are at their strongest at the beginning, and the Allies gain power and resources each turn. Few would debate Japan’s chances of victory, but the goal of The Pacific War is to see whether the Japanese forces can achieve better military gains and delay its defeat. Or can the Allies win a quicker victory? It’s up to the players to utilize their assets to turn the tide of the war! Man, your battle station . 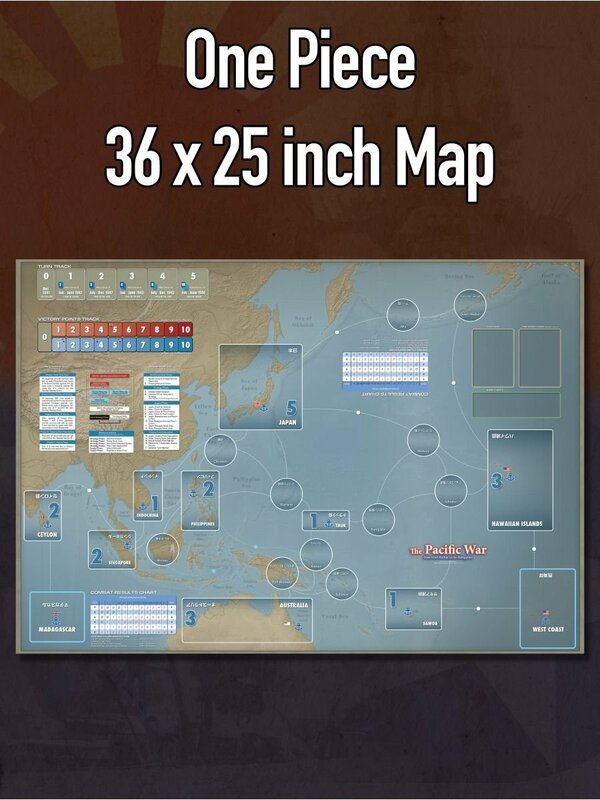 . . It’s time to fight The Pacific War! · One Color 36” x 27” Map. · 200+ 1” inch Counters On 3 Counter Sheets. · One Color 40+ page Rule Manual. 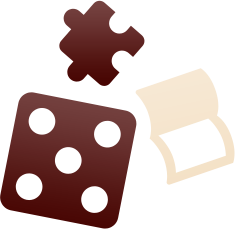 · One Color Module Rules with Examples of Play. · Three 11 x 17 Player Aid Cards. 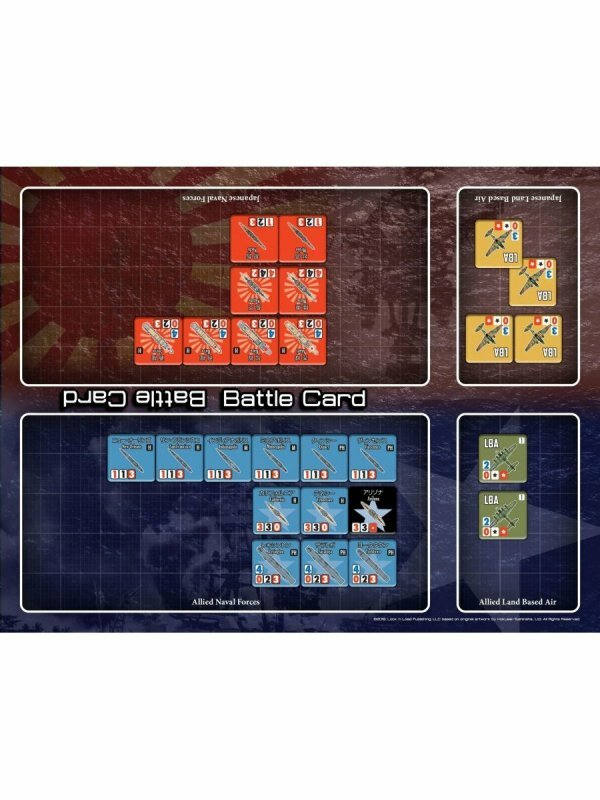 · Four 8.5 x 11 Player Aid Card. · One Deck of Cards.